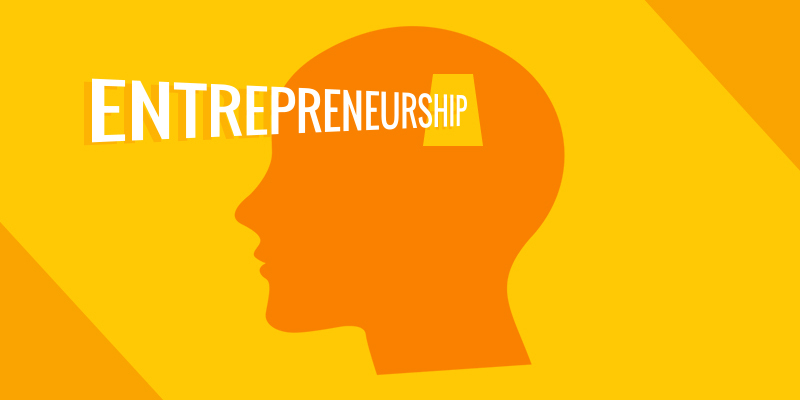 There is an enabling environment for entrepreneurs. Boot camps, accelerators, and incubators guide first-time entrepreneurs about converting concepts into ventures. The number of funding options is increasing, including venture debt. The emergence of some media houses that cover the startup eco-system, as well as mainstream media that gives some space/time for startups is creating a better understanding of startups, and entrepreneurship as a career option. The words startups and entrepreneurship have entered the vocabulary of the government and there is an expectation of policy and resources that will turbo-charge entrepreneurship. Parents are now a lot more willing to let their children give up lucrative job offers and pursue an entrepreneurial dream thanks to what they have seen and heard in the media. There is now a critical mass for startups and entrepreneurs to not be considered an oddity, but one of the top career choices, at the beginning or in the middle of a professional journey. Also, as a society, we have started becoming more accepting of failures, and have come to recognise that entrepreneurship is a set of experiments, some of which succeed and some fail. Till a few years ago, we used to say that in the Silicon Valley, failed entrepreneurs have a higher chance of getting funded because they have learned what does not work. Glad to notice that the same is happening in India too. Overall, it is a great time to become an entrepreneur in India. However, the entire entrepreneurial community, as we think of it today, is minuscule in comparison to the much larger number of aspiring entrepreneurs in the country.